What tests can be uploaded and analysed in SPAstandard? What reports does SPAstandard produce? Does SPAstandard have student & class tracking features? How is our school data analysed? What technology requirements do we need to have to use SPAstandard/SPAtracker/ SPAmarkbook? What set up is required? What if we run into trouble while using our SPAstandard account, how do we get help? 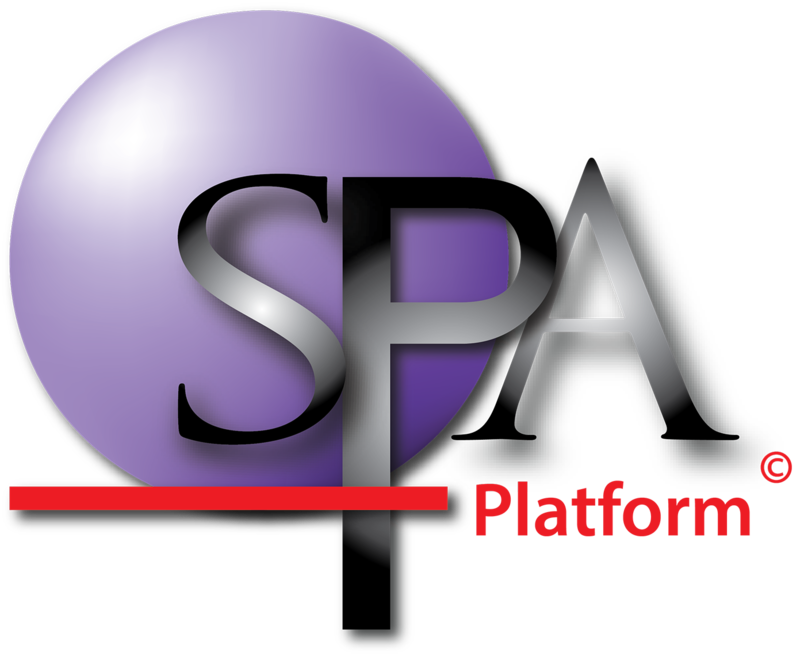 How does SPAplatform support our teaching & learning? The creative mind behind SPA is Philip Holmes-Smith. He is an experienced educational psychometrician, statistician and educator. Behind the interface of SPA, there is sophisticated statistically programming being computed to calculate how much value added learning is occurring, students’ growth against the Australian Curriculum and colour-coded indications about where your students are performing against the curriculum. Philip started his career as a math and science teacher. And for the last 16 years through his company SREAMS, he has been helping both primary and secondary teachers analyse, interpret and use performance data to inform their teaching and it is this practical experience that has informed the development of SPA.